We weren’t kidding when we said we loved Buffalo sauce! 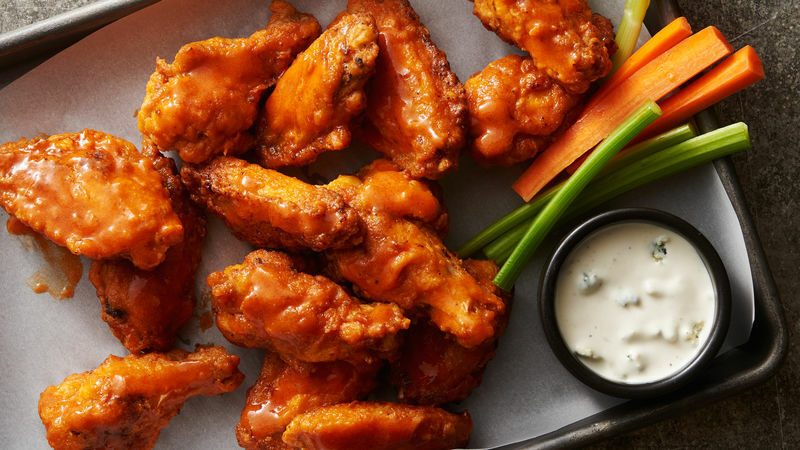 While it’s great for hot wings, there’s so much more it can do beyond serving as good game day grub. Adding Buffalo sauce to pasta dishes or even burgers is an easy way to add a little kick to ordinary meals. Use it in dips for chips and veggies. Mix it into fillings stuffed inside breads, pretzels and pizza dough. Or keep it really simple and just smother your favorite meatballs and wings in the hot sauce and dig in. And if spicy isn’t your thing, never fear because we’ve got all kinds of amazing sauces and seasonings to turn any meal or appetizer into a tasty gem.